We are passionate about empowering startups and businesses by providing growth platforms and access to markets which enable expansion. 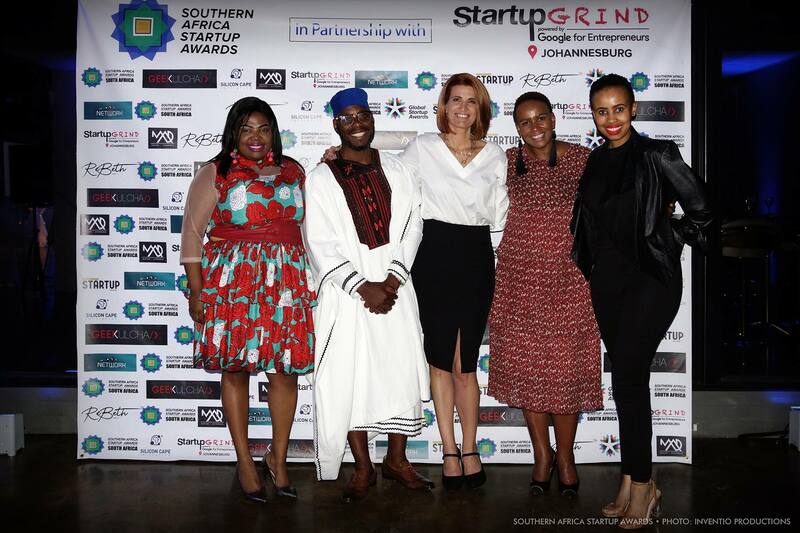 As such, we are proud to sponsor the 2018 Southern Africa Start-Up Awards and to have played an integral role in enabling the network which brings investors and start-ups together in order to scale and reach new markets. 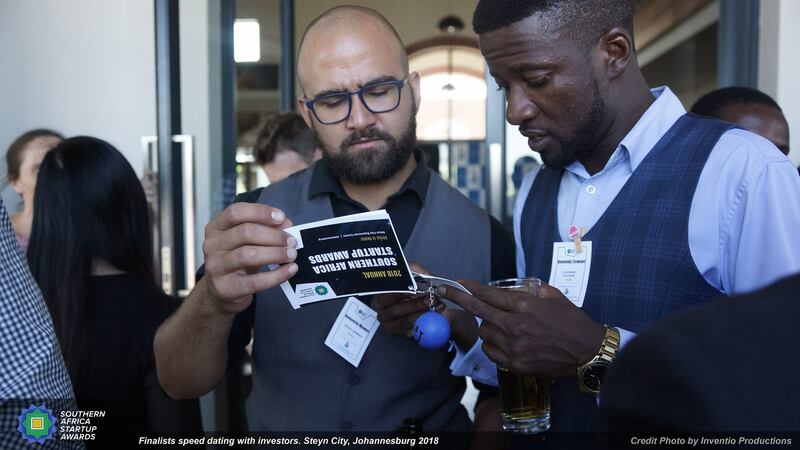 These are globally recognised awards which acknowledge and celebrate start-up organisations which are making a measurable and valuable impact on their sectors. 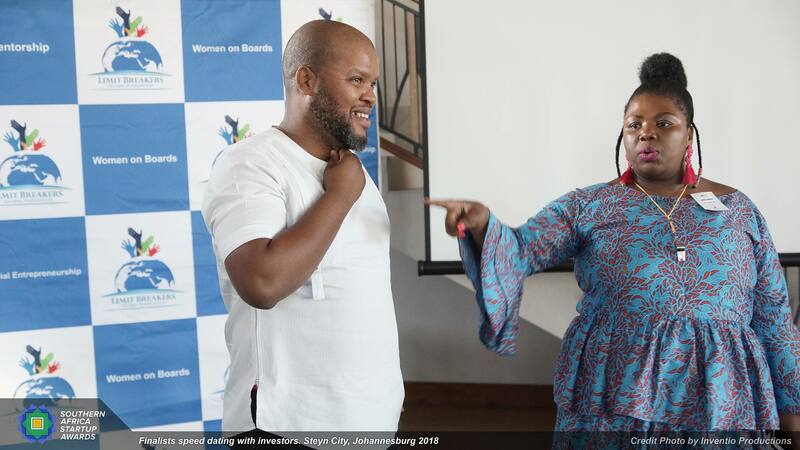 Our founder Nokky Ndlovu served as a member of the regional judging panel tasked with reviewing and election of the winners of the initiative from across the SADC region for their technology solutions. Together with the global start-up community, we celebrate and congratulate the respective category winners, who each walked away with sponsored access to critical growth services that will enable them to continue to operate their start-ups.